But what if you knew that you could turn that mess into money... by turning it into mulch? 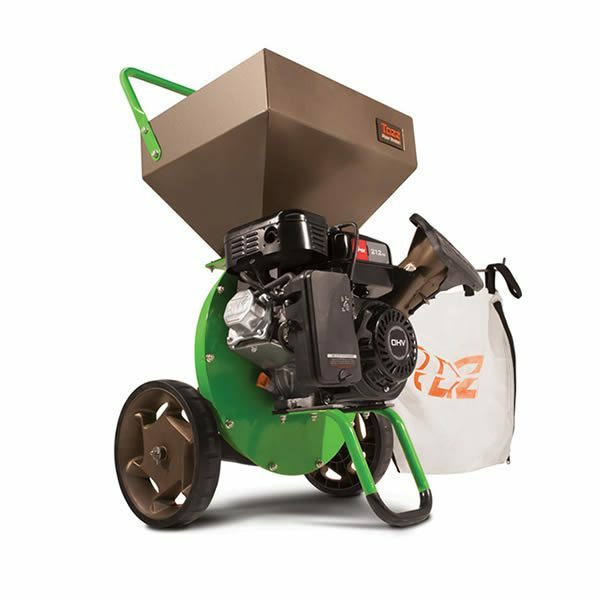 Of all the pieces of outdoor power equipment you can buy, wood chippers are some of the best for forward-thinking homeowners, lawn care professionals, and property managers. Instead of discarding all of your waste into a burn pile, you can make your own wood chip mulch (or even process material for your compost pile) and save yourself loads of money in the long run. Which one is the right kind for you? Think about the size of your property, the amount of yard debris you typically clean up each year, and the type of clutter you usually find on your lawn (branches and twigs or leaves and grass clippings, for example). 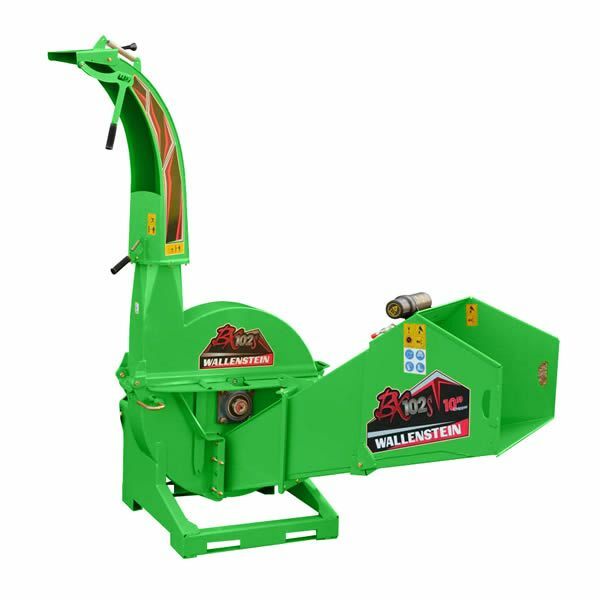 Then, read on to learn what each style of wood chipper has to offer! Small and lightweight, electric chippers don't look like typical outdoor power equipment. However, their compact size and light frame and motor make them easy to store and easy to transport – a homeowner's dream. Electric chippers are powered by an extension cord plugged into a regular household outlet. Simply plug your chipper in and start chipping, even inside your garage, since you can operate an electric chipper without worrying about exhaust fumes. Also, the fact that they're electric means they need less maintenance such as oil changes and spark plug replacements. Due to their small size, electric wood chippers can only mulch branches and debris up to 1 3/8 inches in diameter. Because the branches that electric chippers can handle aren't much larger than the other types of debris they can shred, you'll often see electric chippers listed as electric chipper shredders. Instead of depending on gravity, electric chippers come with a tamper to help you safely feed material down the hopper. When you have larger diameter sticks and branches to chip, an electric model just won't do the trick. Gas chippers are larger and more powerful than their electric counterparts. These chipping machines are capable of chipping branches anywhere from 1 1/2 inches in diameter all the way up to seven inches in diameter. Gas-powered chipper shredders are popular among residential consumers because they allow homeowners to clear big branches and shred leaves while still proving to be cost effective. However, because you can choose between smaller models that you push manually across a lawn and larger models that you tow behind a vehicle, you'll find gas-powered wood chippers to suit the needs of lawn care professionals, too. Whichever type you choose, you'll need to make sure that your commercial chipper is compatible with the vehicle you'll use to power it. Check both the vehicle and the chipper product manuals for power source specs, towing weight capacity, and other important requirements. Once you've found a compatible chipper, you'll be the owner of a machine that, because of its power, can mince branches up to ten inches in diameter, depending on the model. Plus, you'll also be able to enjoy the auto feed system that many commercial chippers feature, which pulls the debris into the hopper for you, saving you time and energy. Wood Chipper Buyer's Guide - Find Out How to Pick the Perfect Wood Chipper. 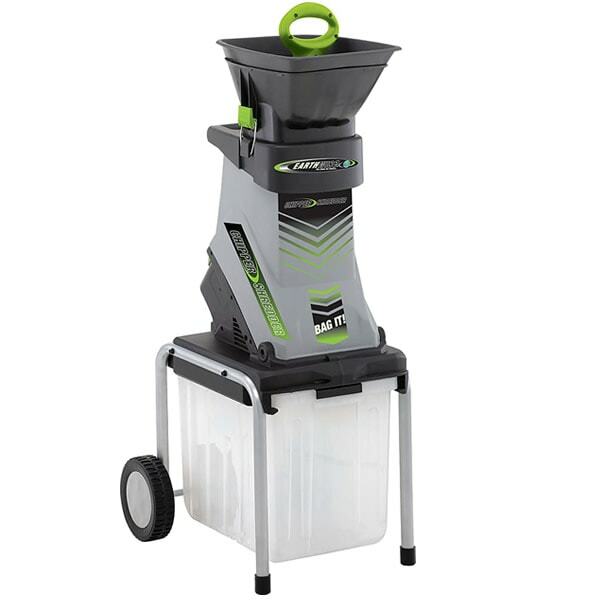 Our chipper shredder how-to library can help you pick the perfect electric chipper shredder, gas chipper shredder, pto chipper shredder or chipper shredder vacuum.